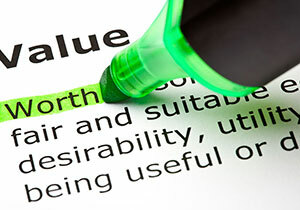 What's Most Important For You... Price, Location Or Condition? There are only three prime determinations for real estate value - price, location and condition. When you’re beginning to consider buying a home, one of the first things to find out is how much you can afford to pay. For most people this involves going to a bank or mortgage broker to get pre-qualified for a mortgage. Sometimes you might be approved for a larger mortgage than you feel comfortable taking on. That’s OK. At least you know clearly what your upper limit is. Selling your home to get the absolute highest price is all about ‘painting’ a picture of what it would be like for the buyer to live in your home before they actually do. Some of that ‘painting’ is actually just that… painting walls where needed, decluttering, perhaps rearranging furniture and adding cosmetic touches where necessary. I’d say the government was successful in slowing Toronto’s real estate market down with a combination of a tax on foreign investors and restrictions on qualification for a mortgage. Frankly I can’t see any reason why our market slowdown is bad. Lower prices are better for affordability and fewer sales usually means more choice for everyone. 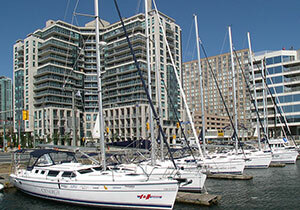 However our ‘market slowdown’ does NOT apply universally across the GTA. Downtown single family semis and detached homes are still selling briskly, often in 7-10 days, and, in many cases, are maintaining their average sale prices reached last spring. 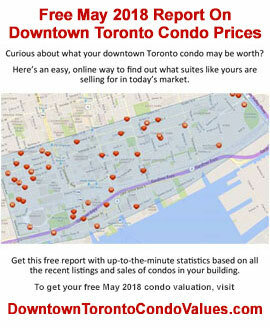 Similarly condo residences south of Bloor are in high demand with prices up 10-11% from one year ago. Recent bumps in the posted 5-year mortgage rate by several banks is increasing the percentage that buyers must qualify at when seeing how much they can safely borrow. With our economy doing well and even oil prices increasing, I predict that rates will continue to edge up over the year. If you’re on the fence about buying now versus later, right now is looking pretty good. 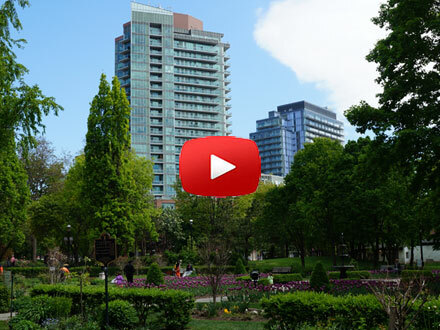 Watch the video or read the April 2018 Market Report Analysis and please keep us in mind when any of your friends are talking about buying or selling real estate in Toronto. Sales were down 43% for April compared to last year with 7,792 houses and condominiums changing hands in all the districts. This was the lowest number of sales for the month since April 2003. 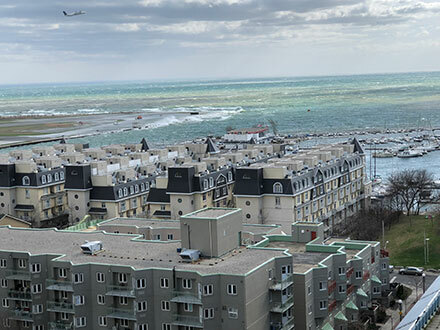 Condo townhouse and high-rise suites took a highest-ever for April 35.4% share of the market with 2,760 units being sold. The April average sale price for all GTA homes came in at $804,584 – this was a big 12.4% decline from one year ago. Considering that April 2017 was the top of last year’s crazy market, if instead you compare 2018 with 2016 (with an average of $739,767), this year was still up 8% in that 2-year period. The active listing inventory is one of the strongest indicators of how slow or fast the market has been moving. The inventory average for the month of April compared to historical numbers was up just 3.2% but increased by a big 41% from last year at this time. In April that ratio finished at 42.8% compared to an insane 89% last year. The GTA is now into a moderate seller market territory so sellers may need to adjust their expectations if they want to make a move. The days-on-market average for Toronto homes was 20 days, the same as in March. Watch the video to get the complete April 2018 Market Report details.